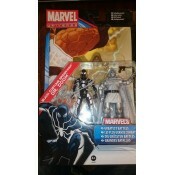 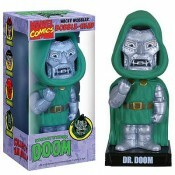 Dr Doom Marvel Comics Bobble-Head .. 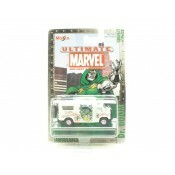 Detailed and handpainted figurine from the ´Marvel Comics´ world. 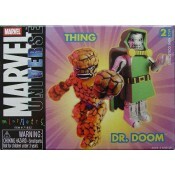 Made of high quality Thermoplas..
Marvel Minimates Universe Thing & DR Doom .. 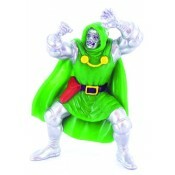 Greatest Battles Black costume Spiderman & Dr Doom Marvel Universe 3.75"
Greatest Battles Black costume Spiderman & Dr Doom Marvel Universe 3.75" Varia..